This pair of 125 RPM DC gear motor and wheel is perfect for your car or robot projects. 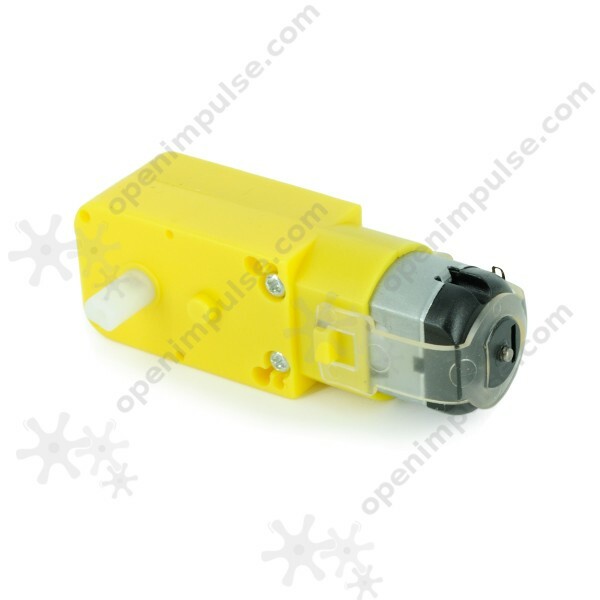 The gear motor works well with power between 3V and 6V. 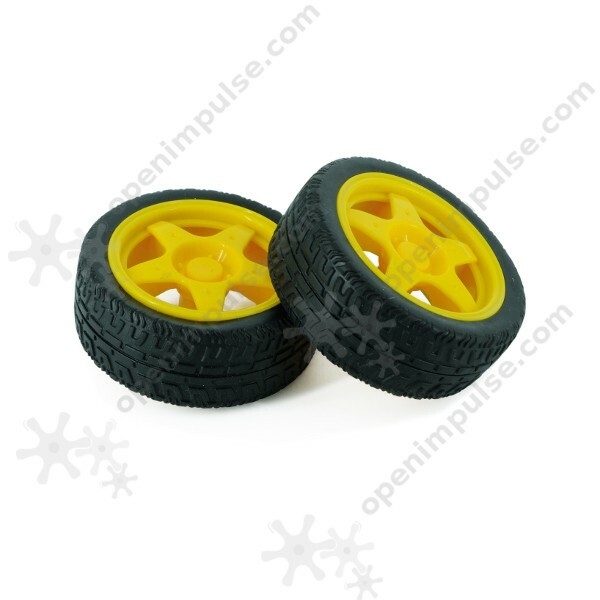 This pair of 125 RPM DC gear motor and wheel is perfect for tracing your car or robot project. This gear motor is light weight, has high torque, and low RPM. 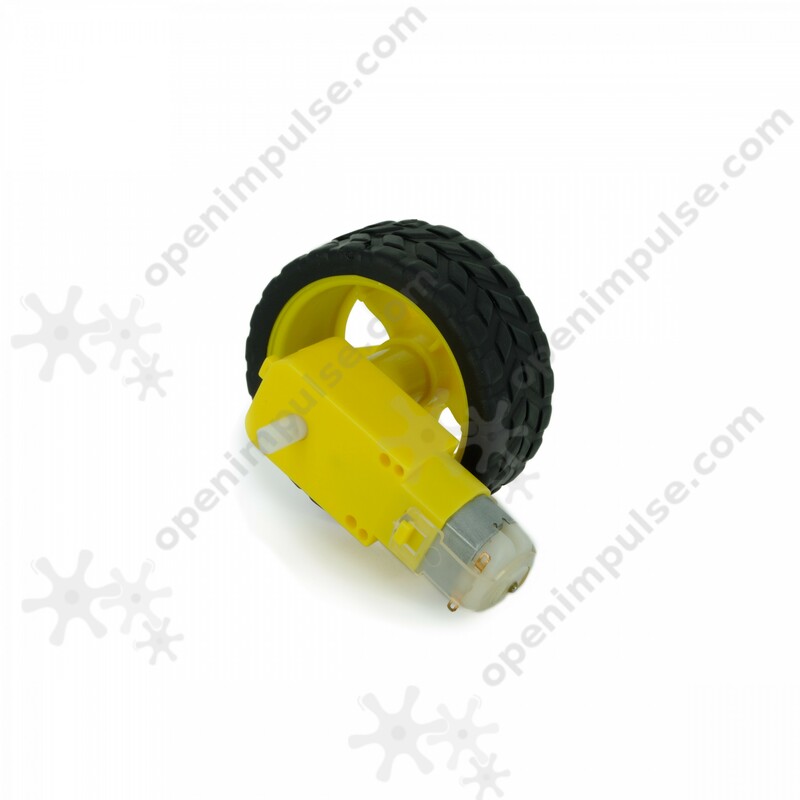 Moreover, both sides have output shaft so you can mount the wheel on either side.